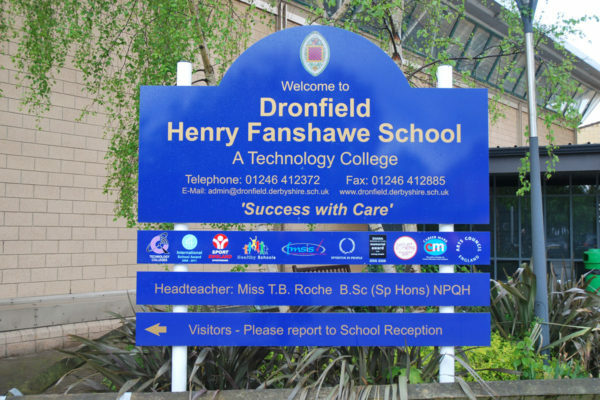 TG Beighton are proud to be the contractor of choice for Henry Fanshawe School, Dronfield. 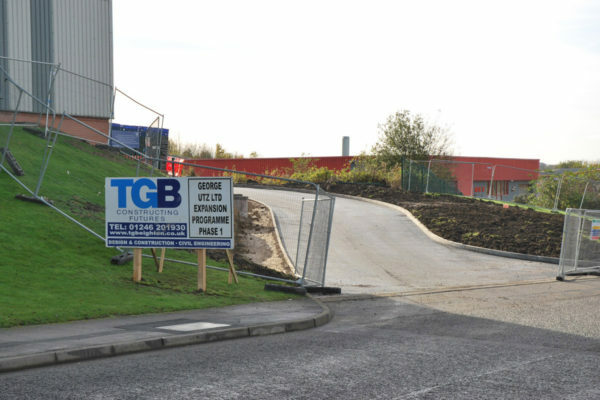 Working with the school on timings, an extension to the current library commenced just before the Summer Holiday break 2013 and was completed mid October 2013 with little disruption to School life. 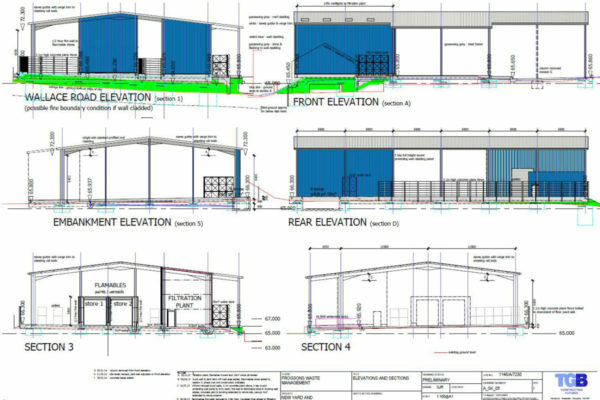 TG Beighton are proud to announce they have just started work on a new Production facility, warehouse and office accomodation for George Utz of Clover Nook Industrial Estate, Alfreton. 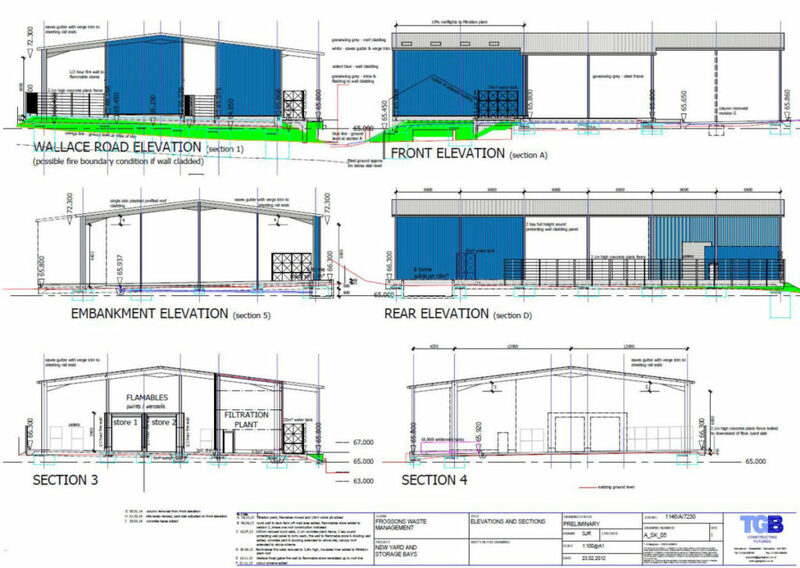 Work commenced in February 2014. Started in February 2014, TG Beighton are proud to be the constructor of choice for a new canopy, storage and hardstanding for Frogson Waste Management Ltd of Douglas Road, Sheffield.